If you feel desperate about what to write in your cover letter, here is what our team can offer you to mention. 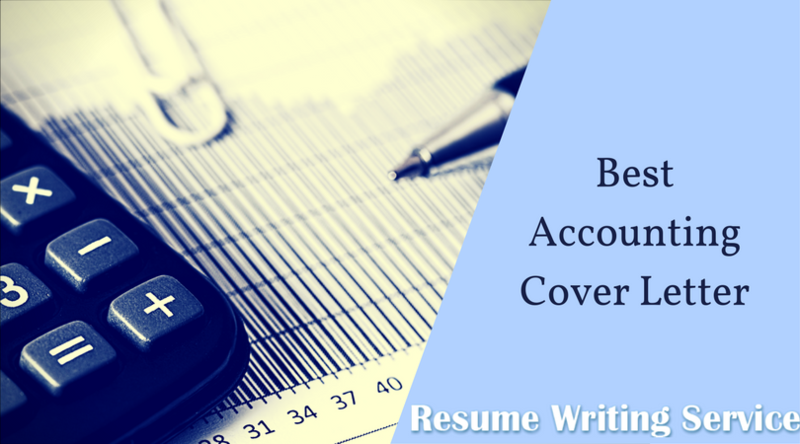 What’s more, if you write an accounting cover letter, you might be also interested in an accountant resume sample as well. It is with great interest that I submit the enclosed resume in response to your advertisement for an Assistant Controller (or other position title). As a highly motivated, flexible professional with extensive experience and education in accounting, financial reporting and control implementation, I am confident I will make an immediate impact upon stepping into this position. Throughout my career I have leveraged my accounting, analysis and management ability, collaborated with internal and external teams, presented results to executives and ensured corporate objective obtainment. In addition, I possess a keen ability to learn new concepts as well as exceptional interpersonal skills and a talent for forging strong relationships with internal clients, team members and senior leadership at all levels. Continual review of project cost, revenues, billing and cash to eliminate potential sources of losses and delays. Coordinated the collection and analysis of actual data and elaborated preliminary data for deviation analysis to identify related cause and best course of action. Compiled monthly reports for senior project managers and business unit managers. Confident my background will be extremely beneficial to (Company Name), I look forward to leveraging my education and experience to support the achievement of your operational goals. Thank you in advance for your time and consideration; I look forward to speaking with you soon. Attaining any executive level position requires years of commitment and resume building to accomplish, but when you are searching for a position you are fighting an uphill battle! There are more executives than ever looking for work, and this only makes it harder for anyone to find a great executive level position. You are competing with a lot of people, and the executive level resume is where you prove that you offer something that all the others do not. Formatting your resume the right way can be the key to this, but everyone doesn’t know how to go about this. We Make Choosing the Best Executive Level Resume Writing Company Easy! If you want the best possible executive resume but are struggling to improve it yourself, there are many companies out there with professional writers who can assist you with producing a flawless resume. With so many choices, though, it can be tough! You need to find a company that has consistently helped many other clients with attaining job interviews, and that is what we do for all our clients. When you come to us for executive level resume writing services you get the assistance of the experts. Our pros can help an executive in any industry get a high-level executive position, and that is exactly what you need when you go to a writing company. The cover letter of accounting can be written in an ideal manner once you follow few major tips for it. Cover letter is submitted along with the resume. It gives you more room for discussing your personal skills and achievements to the date. Make sure that write the concise details in the cover letter. Always discuss those points that have not been included in the resume. Make sure that you write every sentence in the highly professional manner. The key skills from handling records to making income statements should be highlighted in this letter. Our professional executive resume writing service is the industry leader that can take your career in the right direction, and if you are having trouble getting the position you want then we are the service for you. Some services will tell you to settle for a lesser position, but that is not how we operate. You know what type of position you can have, and we are here to make that come true. Our latest resume formatting technique gives you an upper hand on the competition, and with our techniques your executive level resume will catch the attention of every employer. No one does a better job of getting your resume out there than our pros, and with our money back guarantee you can feel confident in our services. When you factor in our amazing low prices there is no reason to go anywhere else, and this is how we make choosing the best executive level resume writing company easy. Creating an executive resume by oneself is quite a tricky thing to do. Having looked at dozens of self-made executive resumes, professional executive resume writers have realized that there are certain patterns which lead to the failure of the executive resumes landing an interview. 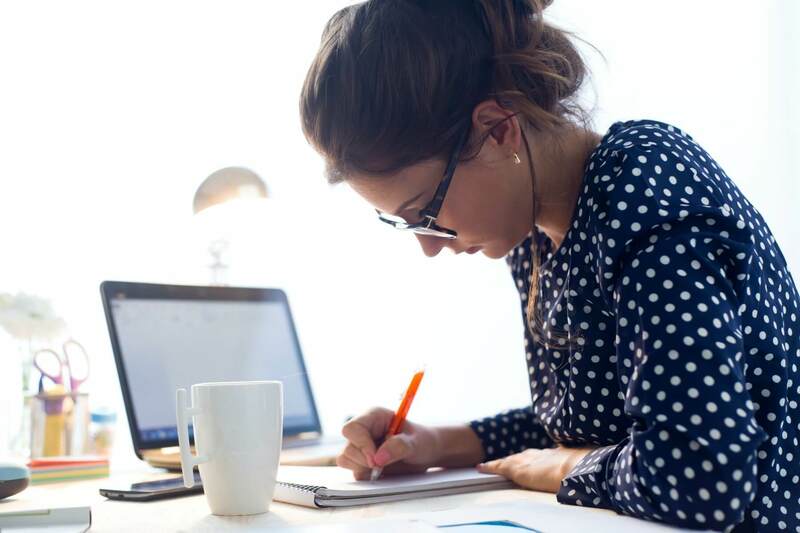 Our experts from resumewritingservice.biz will share their findings on the most often made mistakes in order to make sure that you are not going to repeat the glitches of executive resume writing. 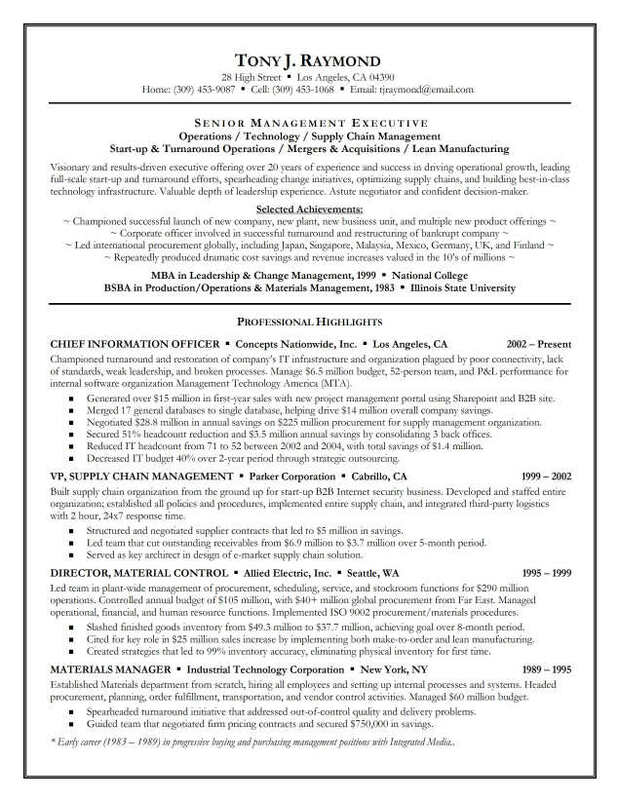 Choosing resume format. Expert executive resume writers are sure that many applicants slip up by using a pure resume format. As you know, there are two most widely-spread resume formats: a functional and a chronological resume. However, none of them alone can make your resume impressive. The problem is that a functional resume type by itself isn’t able to present your skills and areas of expertise; while a functional resume fails to convey the chronological context of your experience. What is the solution? Creating a hybrid executive resume which will include the best of the resume types mentioned above. The absence of the resume title. Some applicants tend to overlook adding a title to their executive resumes while writing them. This, according to our experts from resumewritingservice.biz, is a big mistake, for the title of your resume plays a crucial part when it comes to the first impression your resume makes on the employer. Thus, in order to ensure the success of your resume, you ought compose a compelling but brief title which will present your core capacities. Resume customization. Many job seekers underestimate using keywords in their resumes. This, according to professional executive resume writers, is a blunder of resume writing. Key words are made to make your executive resume seen by the recruiters which is of prime importance because the competition for job positions is fierce nowadays. Ideally, you should use the same keywords which are mentioned in the description of the position you are applying to. Knowing how to write an effective resume is already 50% of success on your way to a federal executive position. In order to gain an executive position in federal sphere you should showcase that you possess all the needed skills and experience in your executive resume. Our expert writers from resumewritingservice.biz will tell you more about how to do that. Know your strengths and present them well. Before deciding which resume type to choose for your federal resume writing, think about your strong sides. Is it your work history? Experience? Or, maybe, both? Basing on your own answers, choose either chronological, functional or mixed resume type for your executive federal resume writing. Use action oriented words. In order to portray your accomplishments in the most efficient manner, you need to use action verbs and descriptive sentences. According to our expert writers from resumewritingservice.biz, this is the shortest way to success. Quantify your experience. Numbers always have a stronger effect than words. Thus, our executive resume writers recommend you quantifying your experience wherever possible in your federal executive resume. Numbers, percentages and dates are at your service here. Edit, proofread and format. These three actions signify the final stage of your federal executive resume writing. Make sure to polish your paper well, for there is no way in which a poorly written resume can turn out to be successful. Get actual federal executive resume writing support at resumewritingservice.biz. Our seasoned, experienced writers are there for you 24/7 ready to supply you with the best executive resume writing services. We work individually with each client which is a guarantee of an authentic resume able to land an executive position. The role of an executive director means a lot of responsibility and stature. Obviously, you are expected to come up with a competitive executive director resume that shows a lot of professionalism and highlight vital leadership skills that hiring managers could never say “NO” to. Writing an executive director resume is not as easy as it looks. It is actually very challenging as you need to show off what best of you in a concise, straightforward yet impressive way. Start your executive director resume with a title. Whatever specific position that you are applying, put the title first. Don’t mess it up with a flowery objective as it can put off the flare. Utilize the use of bullets. There’s a reason why bullets in resume writing were invented and using such in writing your executive director resume is one of them. Use the bullets in stating your years of experience, highlights, and citations if there’s any and everything that can wow the reader. Since the position is one of the most competed one, don’t forget to insert some of your accomplishments as it might give you an edge among others. More importantly, be articulate and avoid flowery words that can be confusing. Be clear as possible and ensure that your resume is readable. Although you need to impress possible employers, one big doesn’t in writing an executive director resume is lying. In other words, you have to be honest in every word that you write in the resume. Don’t settle how good your resume sounds but half of it is a lie. Rather, make it good by being honest. Another thing that you should not do is to make a long executive director resume. Make it brief and concise as possible. Don’t submit bulky resumes as hiring managers will get bored reading it. Just provide the key points and highlights the best parts. Don’t submit an unreadable resume. There’s no need to add graphics unless it’s called for. It can only be distracting and confusing. In order to make sure that your resume is written in the best possible way, turn to a professional executive resume writing service which will take care of it. Our writers from resumewritingservice.biz, for example, are always there to assist you with executive resume writing, editing and proofreading, When turning to us, you can be sure that your resume will be written according to the secrets of successful resume writing which are well-known by our experts. The process of creating a bookkeeping resume is fraught with potential pitfalls and mess ups, but we think that no matter what happens, you will ultimately find that it is rewarding and fun. With a resume, bookkeeper applicants can feel confident that they have sized up their capabilities and put them together in a form that will demonstrate just how expert they can be at doing the jobs for which they have been assigned. Crafting bookkeeper resumes is not without a degree of skill being put into the work, having been earned through years of rigorous, tried and true experience; however, this does not preclude the neophyte from formulating his or her book keeping resume at their own discretion. Such acts should be applauded, in our view. We are the ones who make bookkeepers resume applications look beautiful at the end of the day, and we do so gladly, out of respect for what they perform as a vocation and because it makes us feel nice. We also do it for money, which is why we must implore you to dust off that old bookkeeping resume and give it a good, stern looking over. See all the mistakes that you missed? See the bad spelling, the formatting errors, and the rest of it? Yeah, you need a resume bookkeeper service to help. With bookkeeper resumes, we know precisely what to do and how to help you and your job search on its way up to the top. Why delay when you can work with us today? We’re the bookkeeping resume experts, the ones who know the ins and outs of the business. Hiring a resume bookkeeper professional is the first step in a long journey forward. Bookkeeper resumes may seem unwieldy, but we consider book keeping resume creation to be a work of dedication and trust. Entrust your book keeping resume to us now and see the great results. We understand that sitting down to write a CPA resume is not everyone’s idea of a good time, but it’s something that you have to do when you’re looking for a job. Our resume CPA writing service knows full well what it takes to truly stand out from the competition in the world of drafting resume for CPA applications, and that’s why we’re happy to offer our services to every and all participating clients. A certified public accountant resume is unlike any other type of resume, and that is why it needs a specialist’s touch. Make sure that you get in touch with us for all of your CPA resume writing needs and take advantage of what we have to offer those in the industry. Because our CPA resume professionals are so highly trained and so very skilled, they are capable of delivering fantastic results in a quick and accurate manner without charging you overly much or demanding too much of your time. Instead, our resume CPA writing service is able to perfectly create your resume for CPA positions after only a couple of consultations, necessary actions to nail down your skills, experience and education. A certified public accountant resume is all about getting that job, and to get that job you need to get that interview. It is to these ends that our CPA resume professionals seek to travel, and we can only do it with you by our side. The time is now to go about drafting your CPA resume with us and allowing us to help you with achieving your goals. A resume CPA writing service is very niche and very knowledgeable, and it is for these reasons that we believe your job search is in safe hands when you are with our professionals. Discover for yourself what a resume for CPA looks like and how it impacts your future. With a finance resume, you’ll find yourself getting invited to interviews all over the place, but will you be able to make the grade? That’s the question on the minds of finance analyst resume bearers everywhere, and it’s a valid question for someone to ask themselves. Financial resumes are not just pieces of paper with ink on them; they’re documents of substance, documents of representation. They can’t just be ignored. Financial accountant resume professionals like those who we have hired and keep handy to do their work are well trained in the world of finance, and know how to help through our financial resume writing service. A finance resume can be a thing of beauty if enough effort is put into it. That is what we hope to achieve. What are the very best financial resumes, and how does someone know that they have it? It’s a tough question; one that should be considered carefully during down time and between looking at various finance analyst resume drafts. We believe that the best finance resume is three things: concise, personable and accurate. Failure to hit one of these points will result in financial resumes being tossed in a drawer or shredded into confetti. That is why financial accountant resume services need to be on the ball every single time. It behooves them to do so. A truly sterling finance resume is the result of a lot of hard work on the part of financial resume writing service professionals who know what it takes to get things done. Don’t be intimidated by the undertaking; you’ll be glad you perfected your finance analyst resume with us, when all is said and done. Entrust us with your financial accountant resume and let finance resume services handle the rest. You’ll be glad you passed off this pain in the neck task to those with the wherewithal to handle it. 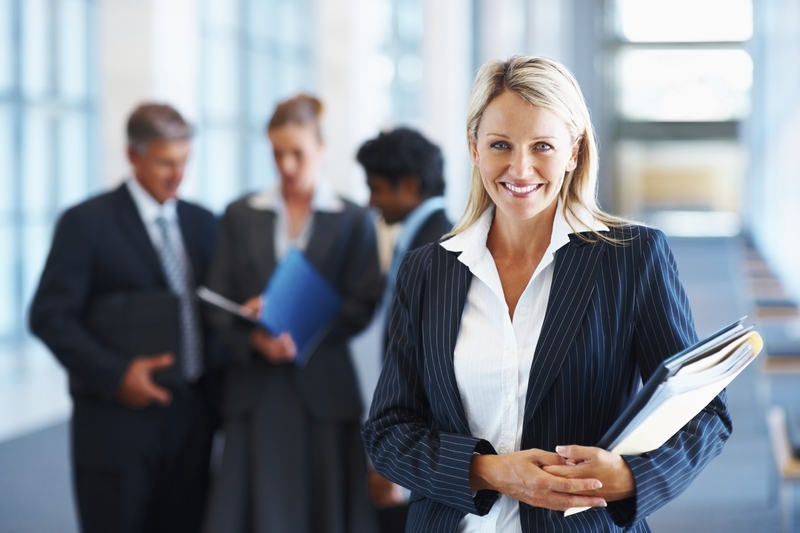 Get professional help with your executive resume company!